Lois Pharr, age 83, entered eternal rest Monday, July 30, 2018. The Pharr family has arranged services to celebrate the memory of Mother Lois Pharr, Saturday, August 11, 2018, 1:00 pm at St. Francis Baptist Church in Camden, AL. The interment will immediately follow in the churchyard cemetery. 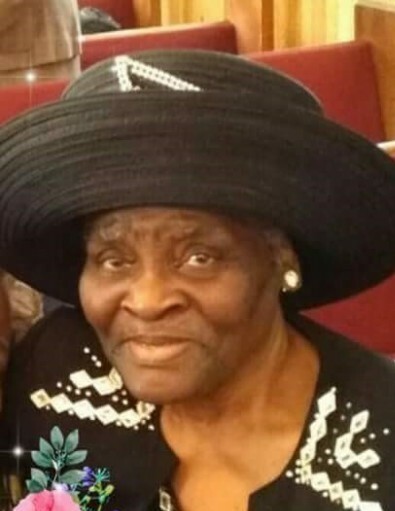 Christian Memorial Funeral Homes, LLC is keeping the family close in heart and prayer for the loss of your beloved Mother Pharr.